The SW club AGM was held on 2nd April at the Pile rd trail car park. 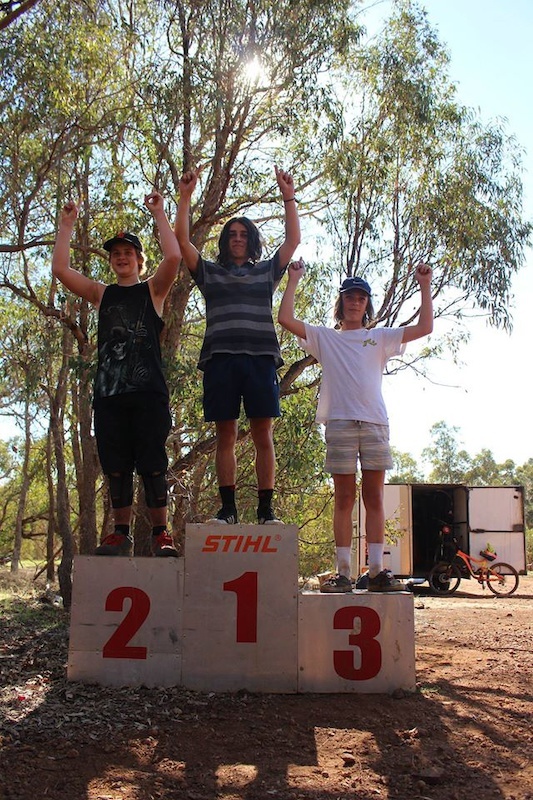 The O'Connor Boys travelled to Perth on the weekend for the 1st Peel Club Round at the Goat Farm. 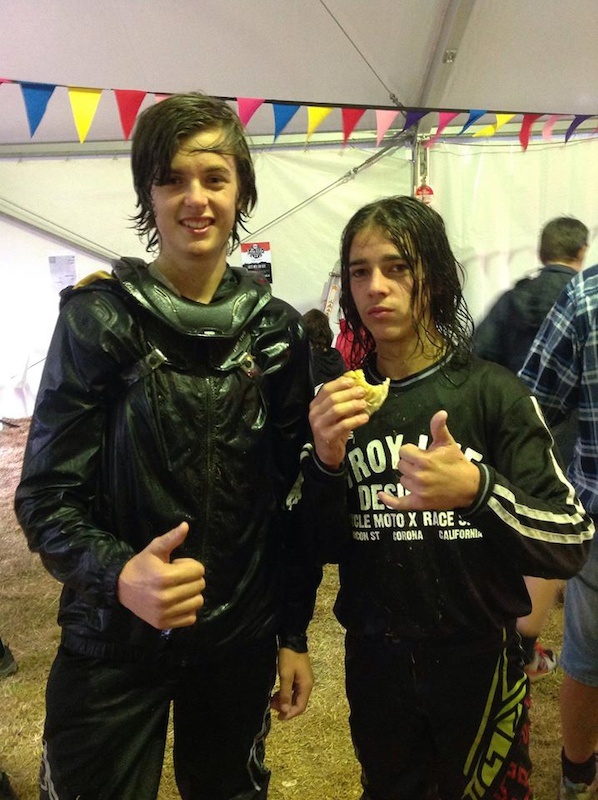 Collie brothers Declan and Jack O'Conner have been selected for the Western Australian Junior State Team. 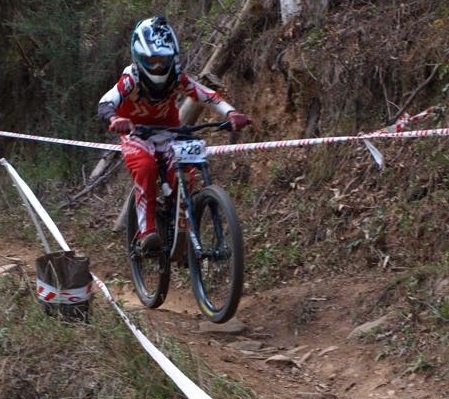 They are currently in Bright Victoria competing in the 2016 Australian Mountain Bike Championships. Both riders are competing in the downhill event and are looking to gain valuable experience at national standard. 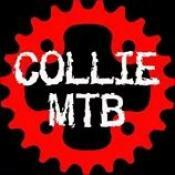 On the 16th of March the inaugural Collie Fringe Dwellers Pissy Night Ride was held. There was a good turn out with 13 Riders. 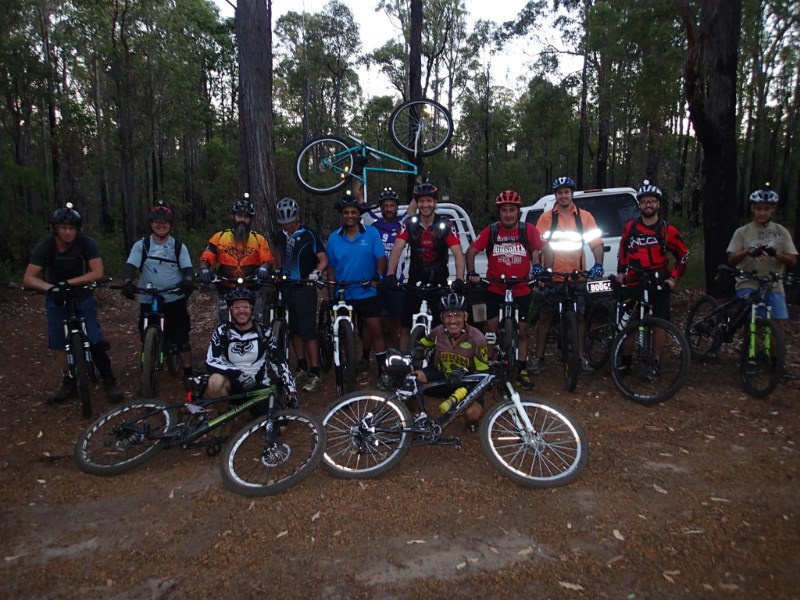 Under lights and Under the Influence they navigated the Dead Cats Trail loop with a few extra keen riders also riding Rays Trail. Special guest travelled from Bunbury and Kirup to make the Collie bike week event. 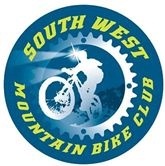 South West Mountain Bike Club AGM. A quick AGM, open for members & non members. 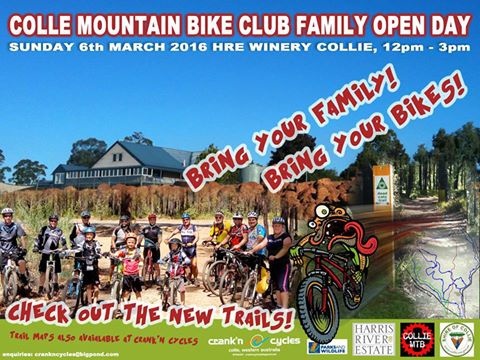 For catering purposes please RSVP on facebook or PM to the club or to a committee member directly.